Good Morning Sweet Friends, I’m so happy you’ve dropped in! Today I want to share a card I’ve made with new papers I just got in from the Stamp Simply Ribbon Store. The store has a large variety of Prima papers that I just adore and I couldn’t help myself, I totally splurged! 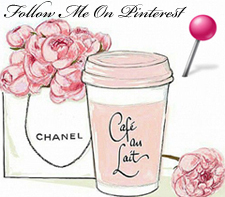 I would be tickled pink if you would pour yourself a cup of your favorite coffee, sit back, relax and spend a few minutes visiting with me this morning. Peach is one of my favorite colors and I just love the Prima papers with their soft pastel colors (tip – I will be using them a lot in future designs). Fairies are my favorites, I adore them, I’ve had a fascination with them since childhood, and I couldn’t wait to use my fairy in this design. She’s just amazing! I purchased her several years ago online, but I can’t remember where. To be more specific, I adore almost all fairies, I’m not a fan of gothic fairies. Tim Holtz Distress Inks work like magic when they interact with each other on paper; I love using them because they always surprise me in a wonderful way! 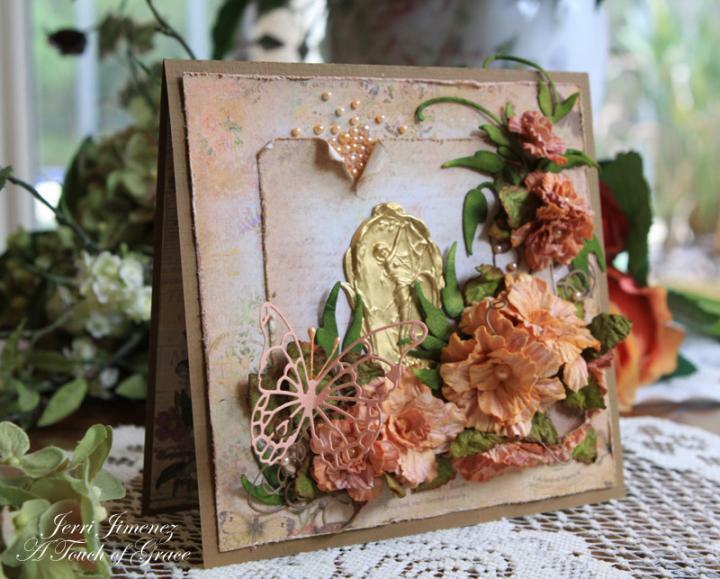 I love the undertone hues of tattered rose with the peachy tints on top. I started with white paper, brayered on tattered rose, then used daubers to add touches of rusty hinge, marigold, honey and a touch of victorian velvet. I spritzed the paper with water, pinched the petals and formed the roses. I made the roses with Spellbinder’s Rose Creations Dies in varying sizes and incorporated them beautifully in this design. The roses vary in size from three quarters of an inch to two inches. A Memory Box butterfly was added for a little whimsy. I attached stamens to the butterfly for antenna and colored them with a Copic marker. I think this may be my favorite picture. I’ve included this close up to give you a close view of the smaller roses that are tucked under the right lower edge of the top panel with a few leaves included. Susan’s Garden Leaves and Marianne’s whimsical leaves were perfect for this design. 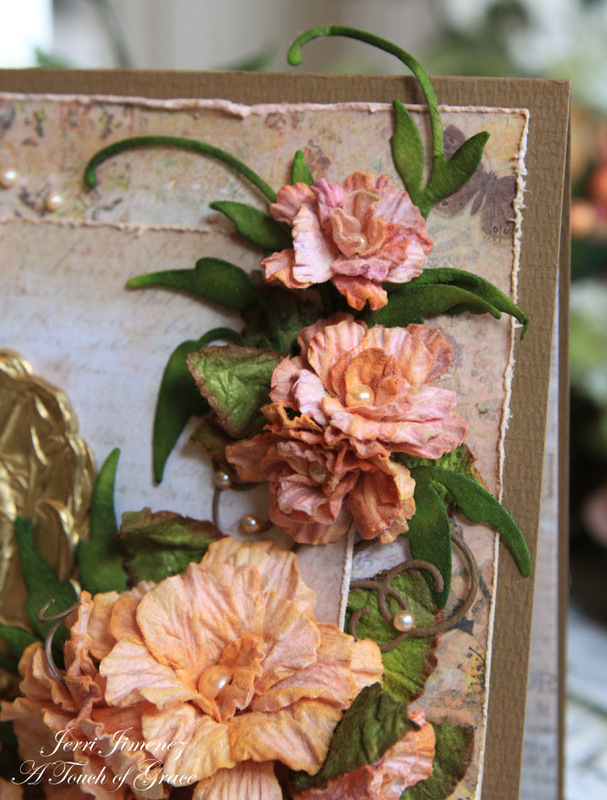 The leaves were cut from white paper and colored with Tim Holtz peeled paint, mustard seed and worn lipstick. I used a brayer for the peeled paint and daubers for the mustard seed and worn lipstick. Melissa Frances pearls were added throughout the design. I used Copic markers to color the pearls to match the roses. As you can see, I’ve tucked small pearls throughout the design within the brown scrolls. A Memory Box die was used for the scrolls. The smaller roses shown here are about three quarters of an inch in size, I think that smallest rose on top is about half an inch, very intense in color, yet so delicate. I tore the paper and curled back the edges, giving them a distressed edge. I adhered pearls within the torn crease using various sizes of the Melissa Frances pearls. Some of the pearls have a more rosy hue, while others are more peachy. The color variations are very subtle. This was a long post today, but I hope you’ve enjoyed your visit. It’s my desire that I’ve inspired you to get crafty and create your own works of art! I think I’ll frame this one and display it in a guest room. 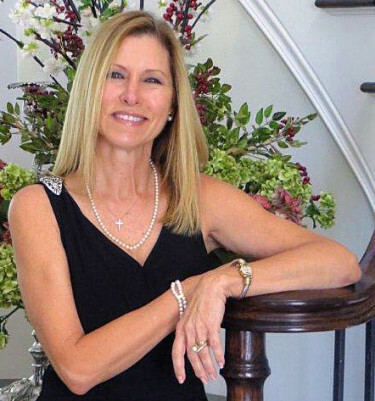 Thank you so much for stopping by my blog today, I feel so blessed when you take time from your busy day to visit with me — sending warm wishes your way for a beautiful, sunny day! I’ll be back later in the week . . . hope to see you then. Just down right gorgeous!. Thanks for always giving us incentive to make art. Absolutely stunning, Jerri — as always!!! Your creations are always a treat for the eyes. Just beautiful! What a gorgeous card, and yes it is inspiring. Ahhhhhhhhhhh, big sigh. So very lovely. Soft, delicate, elegant. Thank you so very much for sharing your gorgeous creation with us. Oh Prima, oh Fairy Rhymes – just happen to be my favourite company along with one of my favourite paper collections they released!! Your card is exquisite, and of course your roses look far from handmade using just paper – the way you carefully shape them, makes it look like they’re made out of mulberry paper and been purchased. You are the only person I know in blogland that can make flowers look this realistic. Just fabulous! 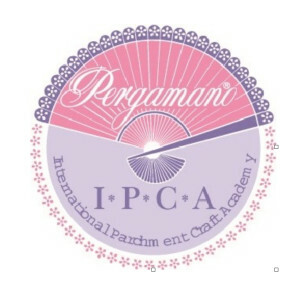 As a massive fan of Prima; I can’t wait to see what you will be creating next – and with which collection! Absolutely lovely, I especially like the way you used the pearls in the split in the paper and your fairy is gorgeous. Paula Gate said it well, that these paper flowers are done so realistically they look absolutely lifelike. I, too, have never seen anything like them before. You must have a systematic way of producing these, which intrigues me, for they look like they would take hours and hours to create. 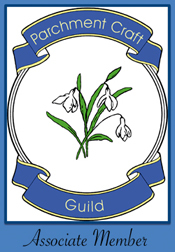 You have definitely raised the bar in flower making. Maybe a little tutorial down the road would help us get in there and try our hand at these, too! Thank you for sharing this remarkable papercrafting gift of yours. Truely a work of art worth framing too! I feel like I wanted to pick those beautiful flowers and the fairy is so elegant. An exquisitely stunning creation! Beautiful card. Your flowers and leaves are amazing. Beautiful work, as usual. This piece is really amazing. You make all of this look so easy. What a talent!!! Hi Jerri, I can sit with my cup of coffee all day long admiring your wonderful work. I love how you added tiny details like the peals on the scroll/vine, and that fairy is just magical. What a wonderful piece of art for you guest to admire. Love! Love! WOW, Jerri! I don’t blame you for framing this beauty! You are so creative that you have me in awe! Love, love, love this beautiful card!! I enjoyed every word of your post. Your eye for detail is unmatched! Thanks for sharing. Hugs!! This is a stunning card Jerry. Beautiful colors and those flowers are beautiful. Love the pearls, it looks like pearls are over flowing. Fabulous card! Your creations are amazing! So glad to have you back! This is just so stunning! I am such a fan of your beautifully realistic flowers, and I adore the cluster of pearls that appear as if they’re bursting forth from the card (like fairy dust). So beautiful! Please please tell me the brand/type of paper you use to make the roses!!! Gorgeous!! Love when you do a long post because it means we get all the details of yet another fabulous project. The flowers are gorgeous and I love all the pearls especially those tucked in the distressing at the top. 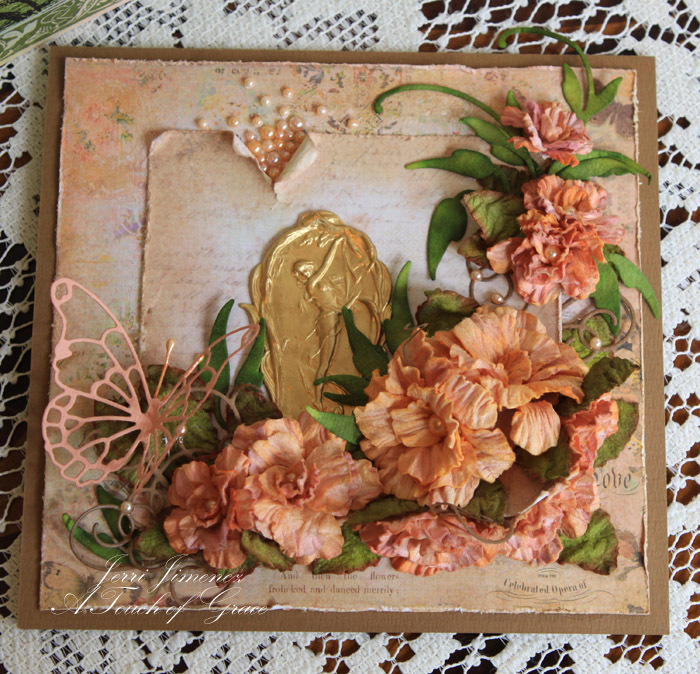 Jerri, absolutely gorgeous, Love the colors and the vintage feel of the card. . You are certainly the best paper flower maker in the crafting world. Love it!!!!! Stunning! Love the pearls coming out from behind the paper. Love it all! Good idea on framing it! Breathtaking……no words to discribe the beauty. Your imagination is outstanding. Wish I could think that way. thanks once again for sharing your outstanding art work. I appreciate seeing all the photos of every detailed corner of the card. It really helps when you add those so we can view it as if we are holding it in person. You really do such stunning work Jerri, but I run out of superlatives when I try to tell you how your cards look to me. Truly beautiful! Oh, Jerri, I love every detail of this gorgeous piece! I’m happy to know you will frame it to enjoy in your home. The flowers are breathtaking! I love the attention to detail in every area of your work. While I am not a fan of peach or fairies, they are magic in your hands!! You may convince me to change my mind!! Thank you so much for sharing this beautiful piece. Jerri, This is so lovely. I can almost smell the fragrant rose blossoms. I too love fairies as well as butterflies. But, until the snow melts so I can work in my gardens, I’ll create lovely projects inspired by you! I’m so glad you’re going to frame this! All your pieces are so beautiful they deserve that. I usually go to the various blogs to get ideas for CASEing. Yours, I just come to look at the beautiful art pieces you create and admire them…every one of them. I do think ‘pouring’ the pearls into the tear of the letter is genius! I also really like the idea of stamens for the butterfly antennae. Ah! now there’s an idea I might CASE! Thanks for sharing your bountiful talents. STUNNING! Love the colors too Jerri….you do wonders with the flowers, and the pearls add just the elegant touch to complete your project! YES, you inspire me to give those roses a try, and add a few pearls here and there in my own projects…..thanks you so much!!!! 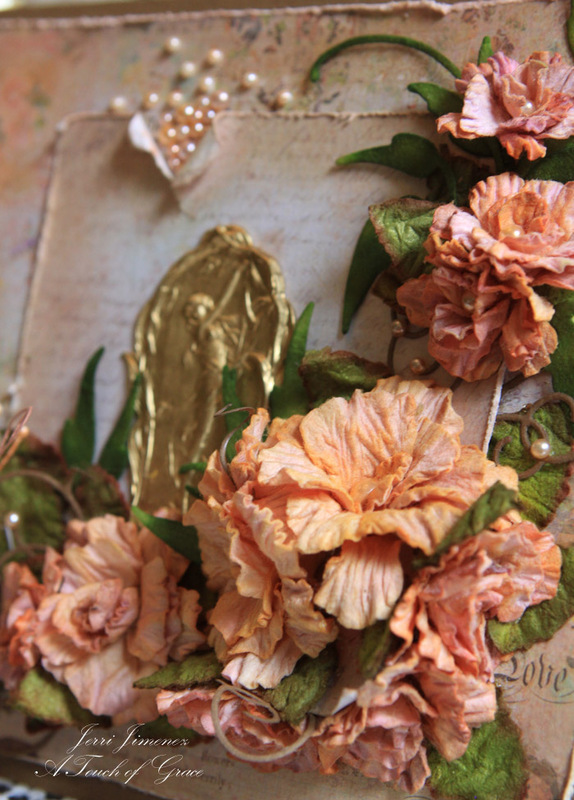 I love the colors; my fav area is the torn paper with the pearls floating out of it–brilliant idea! Oh I am so glad you are back. Every day you post is a feast for the eyes! Thank you! So lovely as always. Delighted to have you back – keep creating – you are a star. Sometimes I do a little papercrafting – right now my family commitments are priority and creative time is very limited. Mostly I enjoy viewing other beautiful work such as yours. WOW! This card is breath taking Jerri! I love your flowers and details. I just love what you did to the cut out and the pearls coming out. Outstanding idea. Hope you don’t mind if I copy that sometime? Who ever comes to stay in your guest room will certainly enjoy your beautiful art framed. always delighted when I see that you have a new post. Absolutely beautiful.. Thank you for the inspiration. As always your flowers are lifelike. Exquisite…. and oh, the details. I am totally in love with this card! 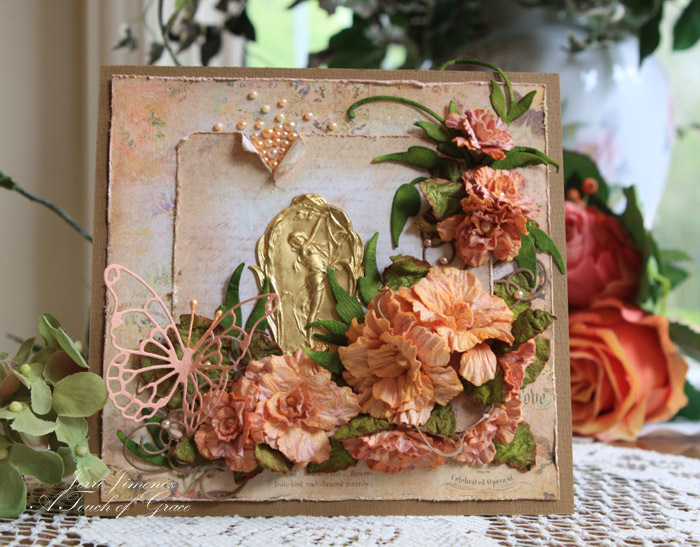 Photographed so we can see all the beautiful details of this card….love it. Thank you. I loved the top distressed tear with the pearls flowing out, gorgeous look. I’m a fan of peach and fairies too. I see Cindy asked the question on the white paper. 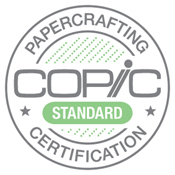 I also wondered what weight of paper you use as it looks heavier than a normal copy paper. Yes, frame it, it’s stunning. Hi Jerri, I could gush all day about how your card touches my heart, but I don’t think I can spell half the words that come to mind. I am thrilled to see you making and posting cards once again. I can’t make flowers to save my life so I live vicariously through yours. Have a great week. TFS. Jerri, this is a very beautiful card. You are the MASTER at creating flowers. I thought to myself that you couldn’t have created these…but you did!!! UNBELIEVABLE!!! And the whole thing put together is just GORGEOUS!!! 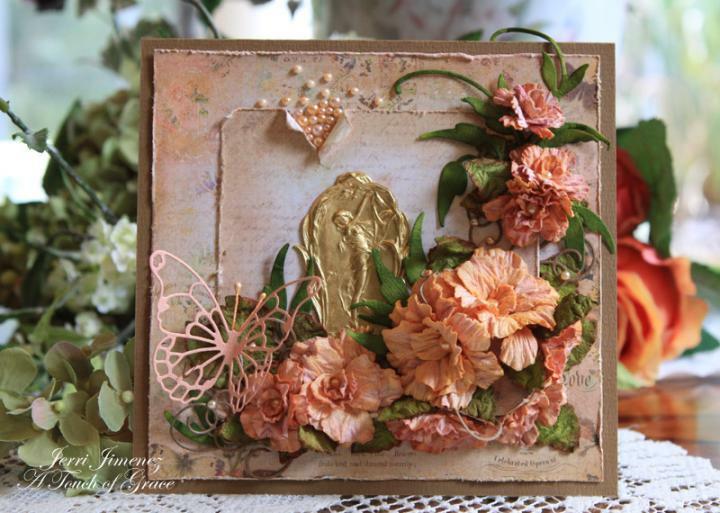 A stunning creation, Jerri! And yes, do frame this. I was waiting to see where you purchased those beautiful flowers, but you created them – WOW. We are so fortunate to have such talented people who love to share their ideas. Thank you so much. I’ll definitely be giving these flowers a try. Absolutely Gorgeous and thank you so much for letting us know how you came about the colors and techniques you used!! Beautiful.. You out do yourself with every card. Thank you for sharing. This card has a lovely color and the roses are absolutely beautiful!! Thanks for sharing. Stunning! I read this yesterday morning right before I went to work, what a wonderful way to start my day. This has got to be the most gorgeous card I’ve seen in a really long time, those roses are exquisite, and all the pretty pearls, especially the pearls in the tear of the paper, what a creative way to use them. Jerri I am so glad you are back creating and blogging, you truly have been Blessed with a wonderful talent and are paying it forward through your blog, may you continue to be Blessed. Oh my goodness…this is breathtaking! I love the torn paper edges with the seed beads…pure poetry. And once again I find myself gobsmacked when I think about you making all those gorgeous roses by hand. Wow, wow, and wow again. It would take me an entire week…and I’m still not sure they’d look like this. I love your delicate hand and artful cascade of flowers. This was truly a delightful visit! 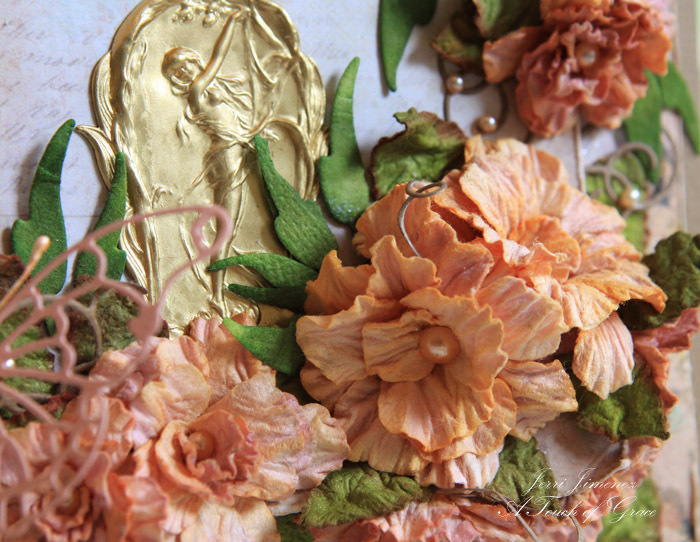 I love reading how you make the flowers — adding ink, spritzing, scrunching. Prima papers are so pretty, and I adore the peachy tones, as well. So pretty with the pearls scattered throughout, and I especially love how they’re piled up at the tear with a few floating out the top. A visual feast, Jerri! Just 1 cuppa will never do Jerri. I could stare at this all day long. Just a stunning Beautiful soft and full card, something I can never seem to accomplish. 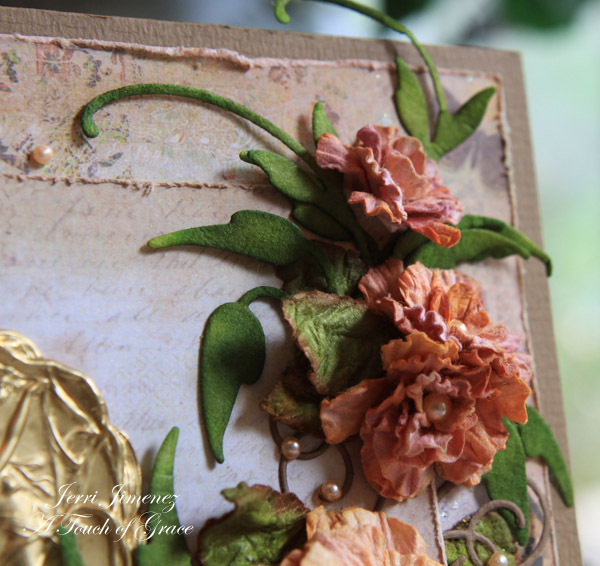 Melissa, I used Crafter’s Ultimate glue for adhering embellishments and I use Zip Dry for adhering layers/panels on my card. Zip Dry doesn’t warp the layers as other adhesives tend to do. Beyond amazing! The flowers are just exquisite. Truly your element. Hugs!